On Saturday evening, one of the most anticipated panels of this year’s Dragon Con was so chock full of super-awesome-yumminess that this reporter wrote faster than a mouse skating on a frozen pond in a cat harem. 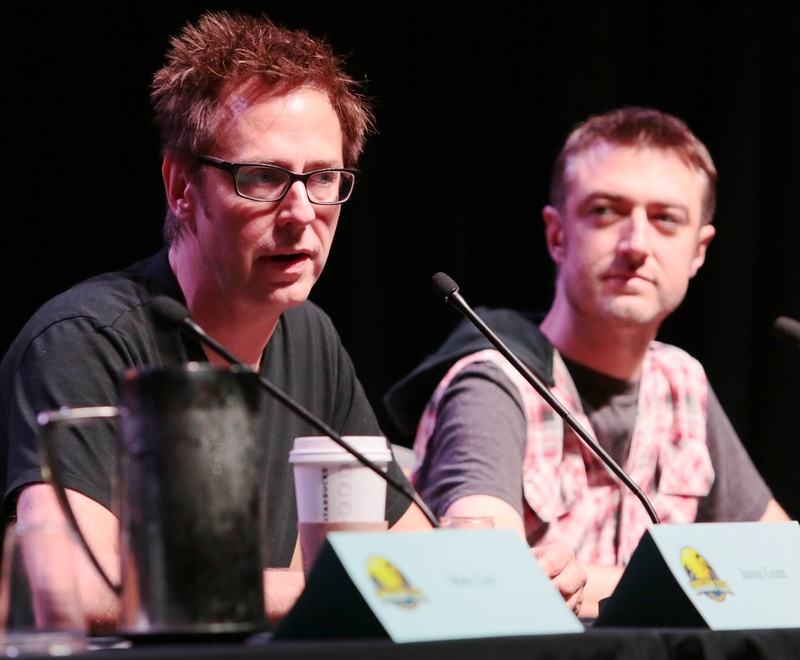 James Gunn, writer and director of Guardians of the Galaxy, and his brother Sean Gunn, who was the stand-in on set for the CGI character Rocket in Guardians, spoke to a packed Marriott Atrium Ballroom on Saturday. 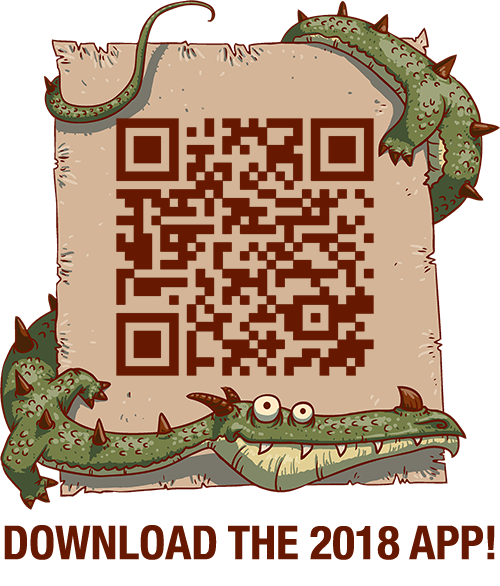 Proof, once again, that Dragon Con rocks! Both James and Sean spoke about using Sean as the on-set stand-in for Rocket. “Motion capture doesn’t work if the face isn’t human-shaped,” said James. “So we referenced him—his face and his body. It gave the other actors on set a reference point to look at, and someone’s responses to play against. Bradley Cooper provided a lot of the acting, and so did the animators. It was the umbrella of Sean, Bradley, [my writing and directing], and all the animators” that brought Rocket to life. This reporter couldn’t help but feel as though that sums up the sentiment of most of us who attend conventions like Dragon Con. We are the outcasts who want to be the underdog heroes.